All over the world, stories are passed down from generation to generation. When a certain tale is circulated and known by many people, it is a folktale. 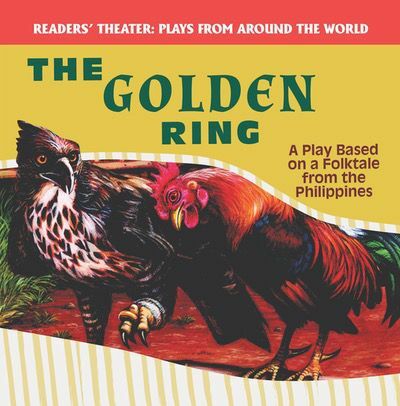 Readers of this play, based on a folktale from the Philippines, learn how a golden ring connects a family of chickens and a hawk. The story of the ring is told through the use of accessible dialogue. Colorful illustrations supplement the text and highlight key parts of the story, offering a fresh take on a classic story.